Charles began his career in mathematics as an assistant professor at Tennessee Polytechnic Institute. He then served as a chief of computation unit of the aero ballistics laboratory of the Army’s Guided Missile Development Division headed by Dr. Werner von Braun. Later, he joined Oak Ridge National Laboratory as a mathematician in the mathematics panel. He returned to the space program in 1956 as a branch chief in the computation laboratory of the Army Ballistic Missile Agency. When the von Braun development team transferred to NASA to form the Marshall Space Flight Center in 1960, he became deputy director of the computations laboratory and served in that position for ten years. In 1971, he became director of the computer center at Vanderbilt University and remained in that position until retiring in 1988. He became a member of the Association of Computing Machinery in 1954, received the Distinguished Service Award in 1988, and was named a Fellow in 1994. He was also the author of four books including “Post Your Peg High” and “Rockets, Reactors and Computers Define the 20th Century”. 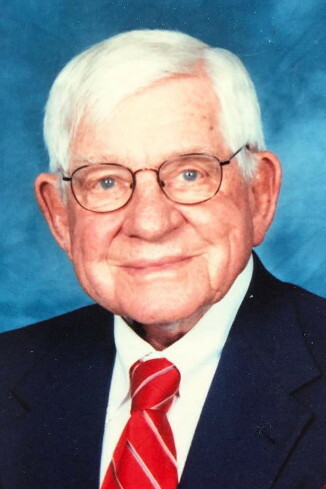 Charles was a long time member and elder of the First Presbyterian Church in Lebanon, TN. He was preceded in death by his wife, Bernice Scott Bradshaw; brother, Earl Bradshaw; and two step-grandsons, Dylan Johnson and Sawyer Webb. He is survived by his wife, Loyce Knowles Bradshaw; daughter, Carole Bradshaw Choomack (Jim); son, Bob Bradshaw (So Ae); son, Alan Bradshaw (Tracy); stepchildren: Aimee Maytag (Jim), Leann McGinnis (Andy), Sammye Pokryfki (Vince), and Jay Croft; grandchildren: Scott Pierce, Kelly Pierce, Melanie Bradshaw Farrell, Stephanie Bradshaw Cummings, Justin Bradshaw, and Sophie Bradshaw; step-grandchildren: Kristen Maytag, Sydney Johnson, Jordan Manelick, Nathan Pokryfki, and 8 great grandchildren. A celebration of Charles’ life will be held at First Presbyterian Church, 304 West Main Street, Lebanon, TN, Tuesday, April 16, 2019 at 4pm with Rev. Sherard Edington officiating followed by visitation until 7pm. Burial will be Wednesday, April 17th at Eastview Memorial Gardens in Strawberry Plains, TN. 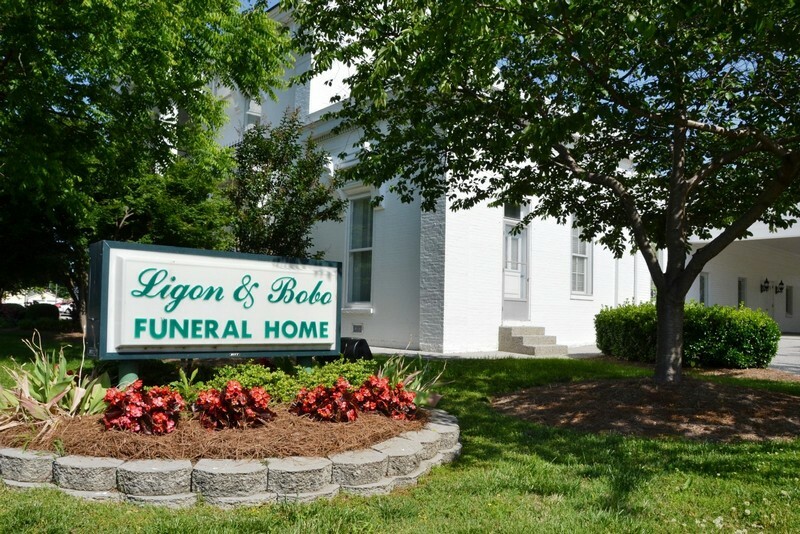 In lieu of flowers, memorial gifts may be made to the First Presbyterian Church of Lebanon. I am so saddened to hear of Mr Charlie’s passing. Such a sweet man. I met him years ago at a book signing we were setting next to each other. He was such a gentleman and spoke so fondly of his beautiful wife, Loyce. I know he will be missed by his family and sweet wife, Loyce. My prayers are with you all. Charlie Bradshaw was about the finest combination of the best qualities of a human being. His extraordinary talent, his humble mannerisms, his generous spirit – it seems one could go on and on. My deepest sympathy to all those he left behind. The rest of you should go read the books he wrote. Loyce, you know how lovingly proud he was of you. Please accept my respectful condolences. To the family of Mr Bradshaw, please accept my deepest sympathy in the death of your loved one. May you be comforted by the God of all comfort and in the many happy memories of times you shared together with your father (2 Thessalonians 2:16,17). Stephanie, I am so sorry. My God comfort your family during this time. Prayers being sent. Love and Prayers for comfort to all. We share with you in your loss. What a respected and accomplished man. We only got to talk with Charles a few times, but each time showed us what a great man he was. Thanks for including Sawyer in the family list. Charles saw him as a grandson.